Dry-Excel??? Micro-Interlock is a smooth polyester fabric with high mechanical stretch that includes superior wicking technology and an odor resistant treatment. 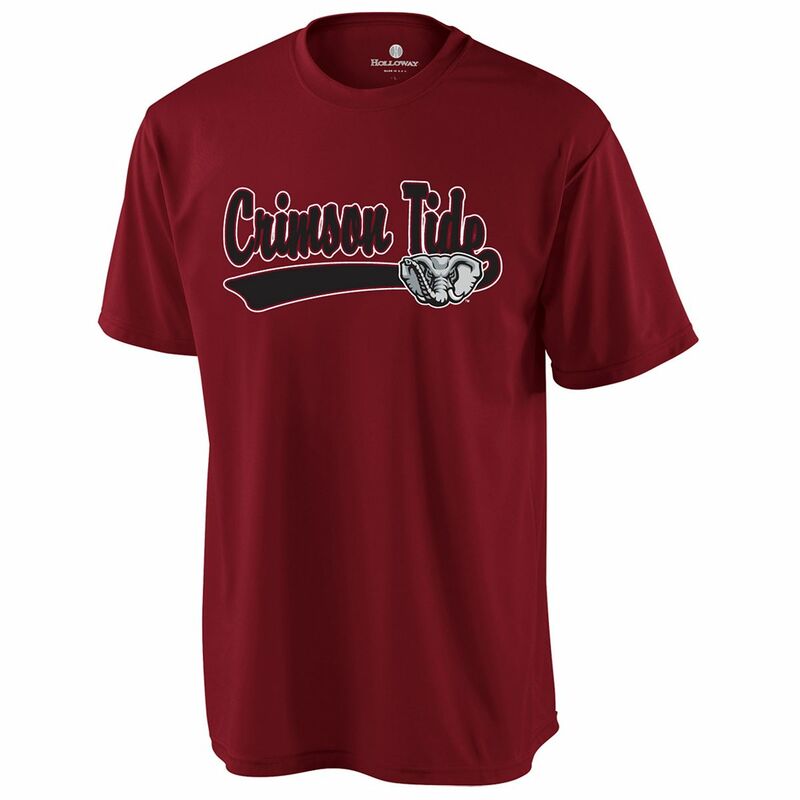 * Set-in sleeves * Collegiate Replica * Includes decorated front team name only.